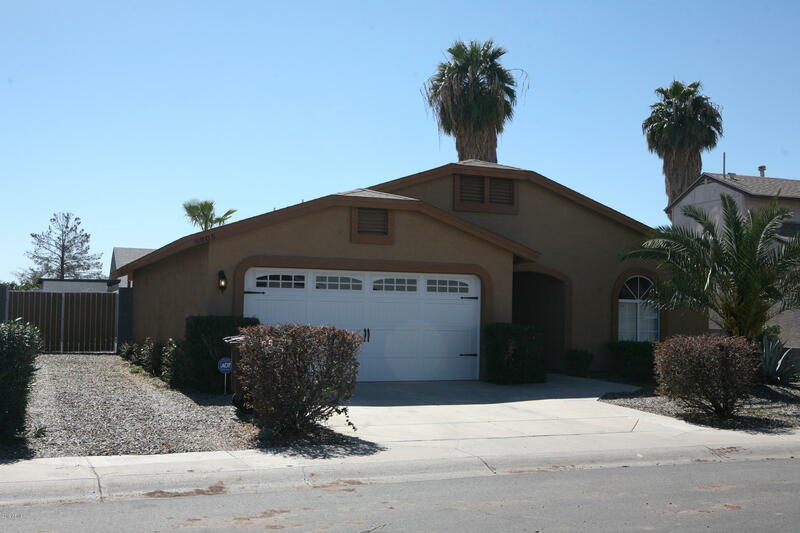 All MONROE PARK ESTATES LOT 1 homes currently listed for sale in Peoria as of 04/20/2019 are shown below. You can change the search criteria at any time by pressing the 'Change Search' button below. "Location, Location! easy access Loop 101 Fwy. NO HOA & RV GATE! Nice Pool! Move-In Ready 3 bedroom 2 bath home. The master bedroom feels spacious with vaulted ceilings, and features a double vanity and huge walk-in closet. The big open backyard where the kids can have fun! UPGRADES: Roof 2012, HVAC 2012, Water heater 2018. Vacant, clean and ready for quick occupancy. Close to schools, shops and restaurants."